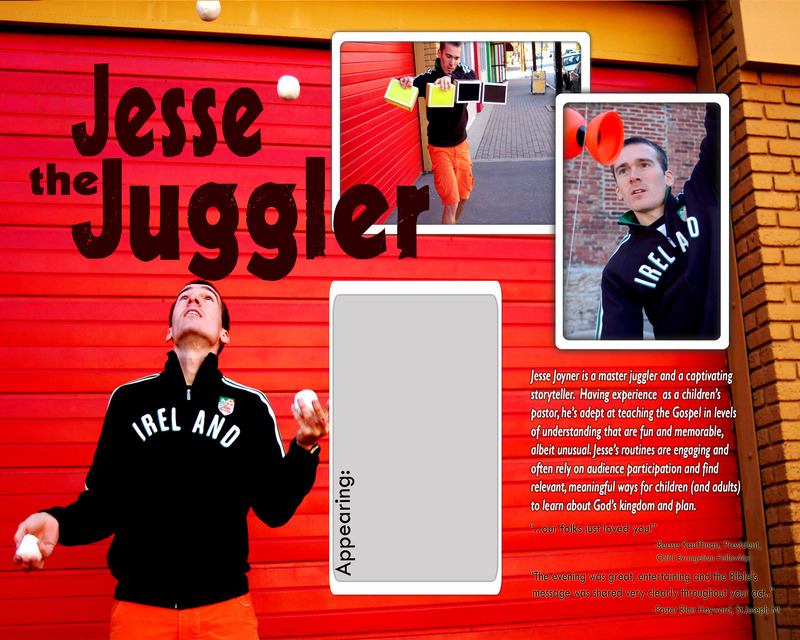 We’ve got what you’re looking for when it comes to promoting Jesse’s appearance at your event. 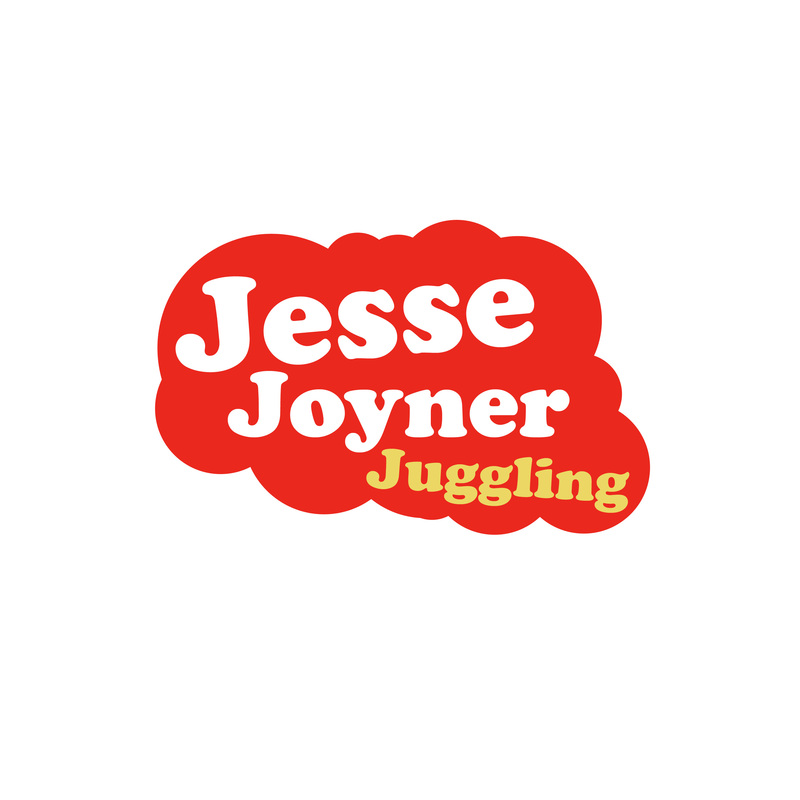 This first batch of images are some action shots from Jesse’s show. Below this set is another set of images that are designed as flyers and posters. 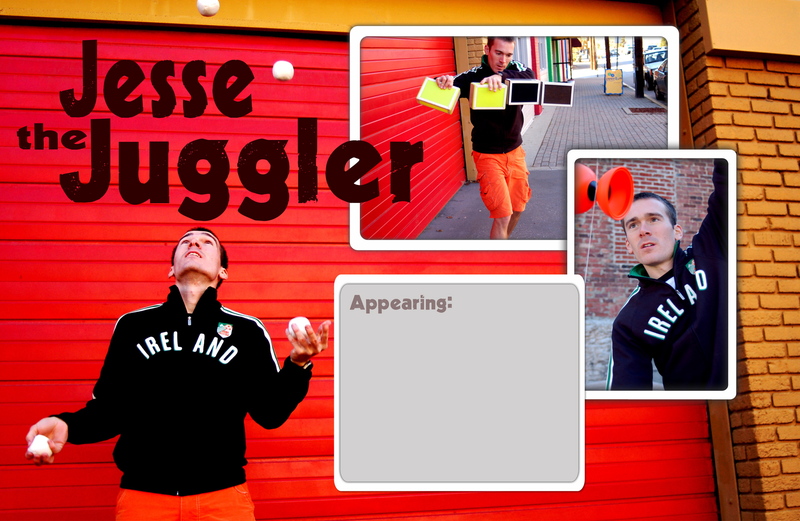 Some even have blank blocks that you can use to fill in your event information! 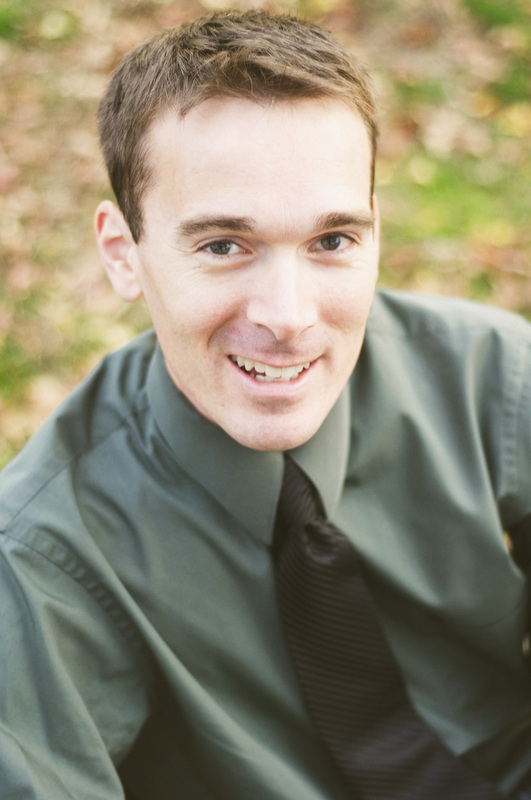 Click on any image to access the slideshow and then find the ones you want to use. Here are some more promo pics. Included in this set are logos, flyers, and posters. 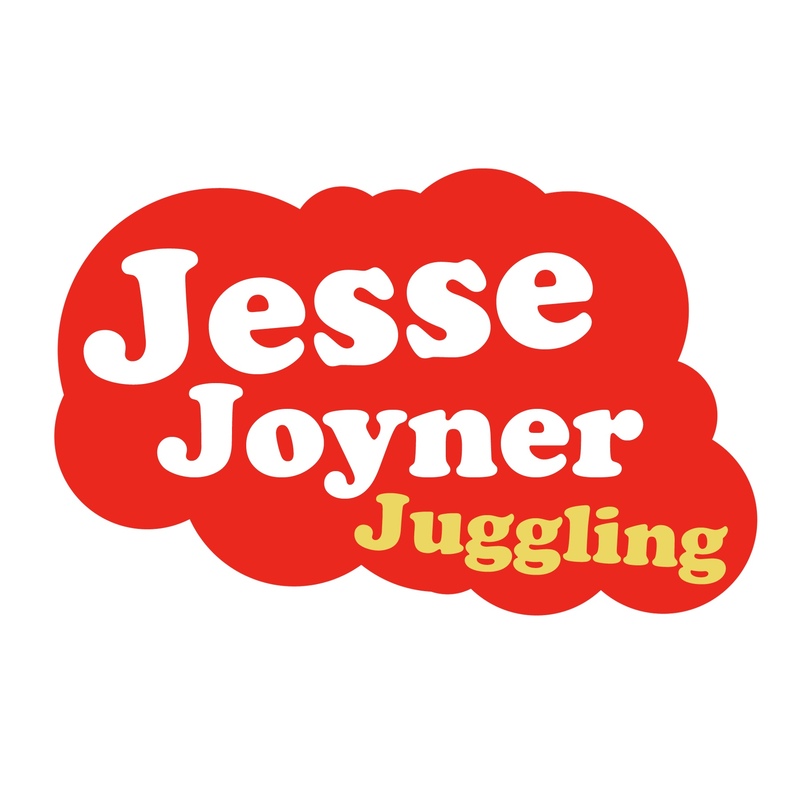 Our guest, Jesse Joyner, comes to us all the way from Richmond, Virginia. 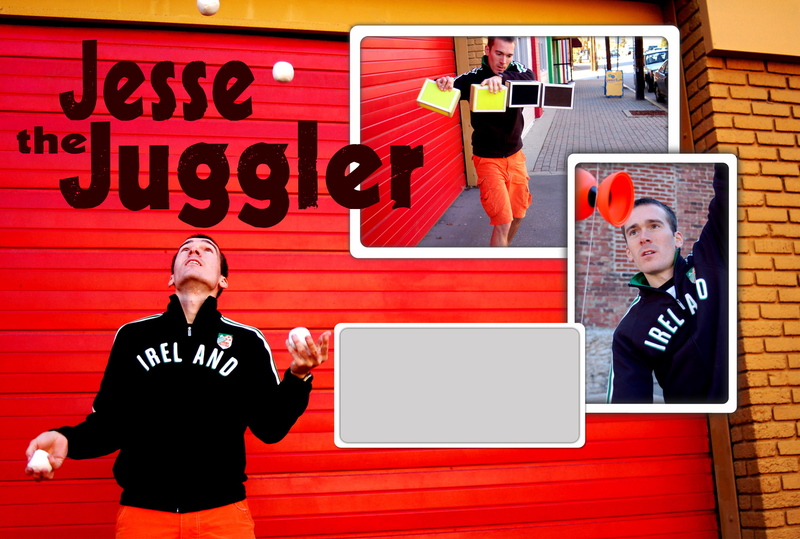 Jesse is one of the few people in the world who have completed a marathon while juggling. 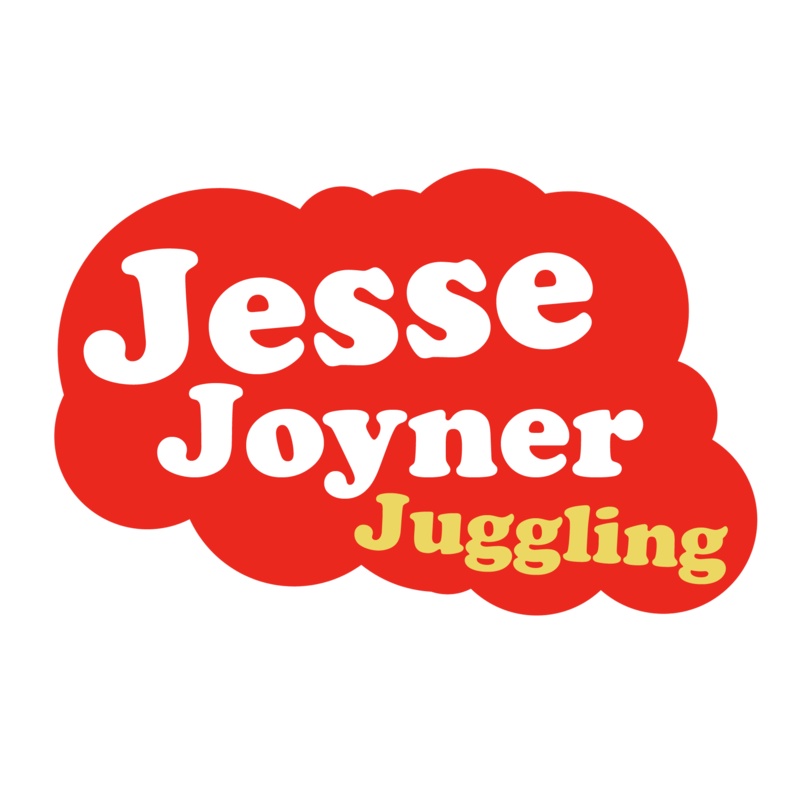 But Jesse’s proudest accomplishment was finding a woman that liked him enough to marry him. Her name is Sarah and they have two beautiful daughters. 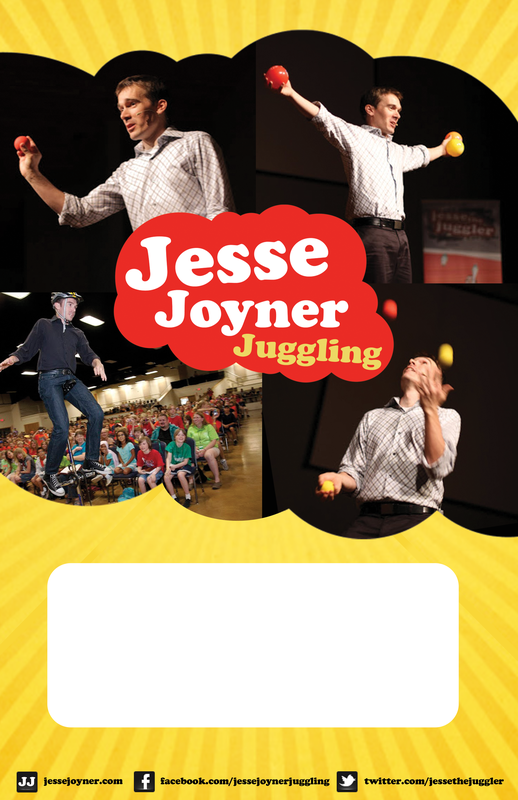 Be prepared to raise your hand to help Jesse because he needs tons of volunteers for his tricks! 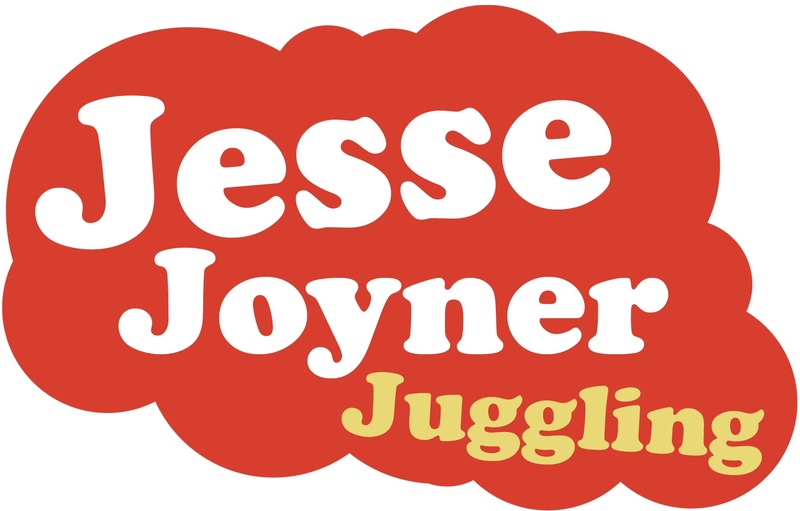 Let’s welcome Jesse Joyner!